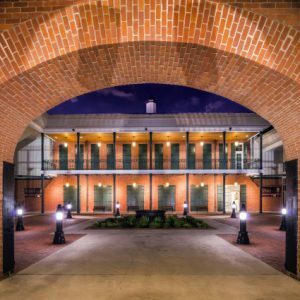 The Louisiana National Guard Museum at Jackson Barracks tells the story of Louisiana Citizen­ Soldiers who protect what matters in two locations, New Orleans and Pineville, LA. The vivid story of Louisiana’s militia begins with early French settlement, moves through Spanish involvement in the American Revolution, the U.S. purchase of the territory, statehood, the Battle of New Orleans, the Mexican War, the Civil War, both world wars, the Cold War, and into the Global War on Terror. 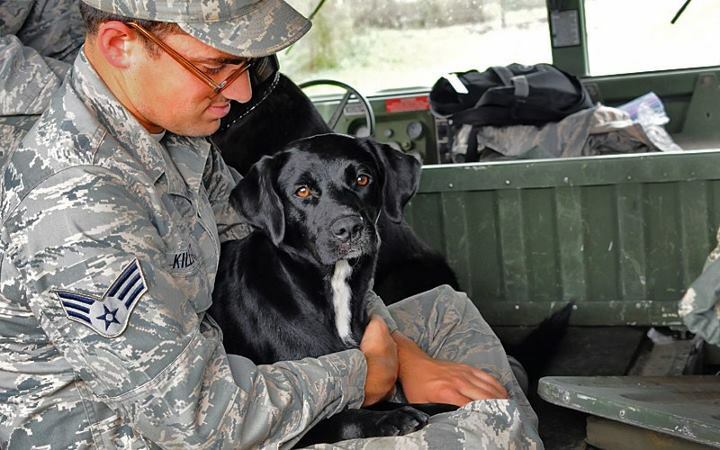 The ever evolving history also covers National Guard involvement in peacetime operations such as many natural and man­made disasters. 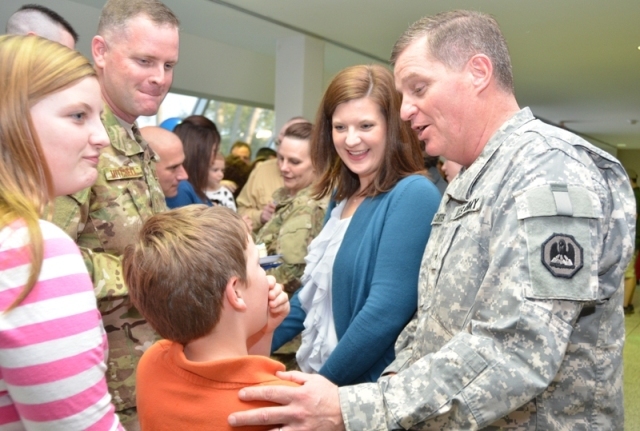 Louisiana Guardsmen and their families have been making a sacrifice for the state and nation for centuries now. 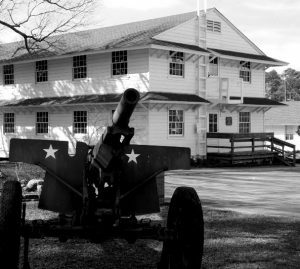 The Louisiana Maneuvers Military Museum is a quite, often bypassed gem in the rough. The museum proper has been in existence 20 years. Housed in a replica WWII barracks, located on Camp Beauregard, Pineville, La the museum pays tribute to service members and civilians of Louisiana, with portions of the collections dating back to Colonial Louisiana. The initial Ground Breaking ceremony was conducted on Saturday, December 9, 1995. Contents of the museum however, can be traced back to a display that was located in the famous Bentley Hotel in Alexandria, La. When the Hotel came under new management the display was scheduled for disassembly. MG Ansel Stroud, The Louisiana National Guard Adjutant General at the time, was approached and asked if Camp Beauregard would consider hosting a site for a museum that would cover the famous Louisiana Maneuvers in addition to recognizing past and future operations of our military forces. MG Stroud agreed and a plan was set into motion.